Researchers at ICORD are dedicated to finding solutions for spinal cord injury, and they approach their mission from many different angles. Research labs are diverse in terms of their focus, techniques employed, and stage of discovery. Preclinical, or Discovery science, is performed at ICORD to uncover new directions for advancing treatment. Clinical researchers are investigating ways to enhance the established practices for managing spinal cord injury. Some ICORD labs have a specific interest in translational research, which involves the transfer of basic science discoveries to the bedside of spinal cord injury patients, while others have a central focus on fundamental biological mechanisms. In the Rehab Gym at the Blusson Spinal Cord centre, ICORD rehabilitation researchers seek to optimize rehabilitation strategies for individuals with a spinal cord injury. They use equipment such as the Lokomat® treadmill training system, wheelchair treadmills and a wheelchair skills courses. High-speed motion capture cameras (Optotrak Certus® ) are used to analyze gait and other body movements. 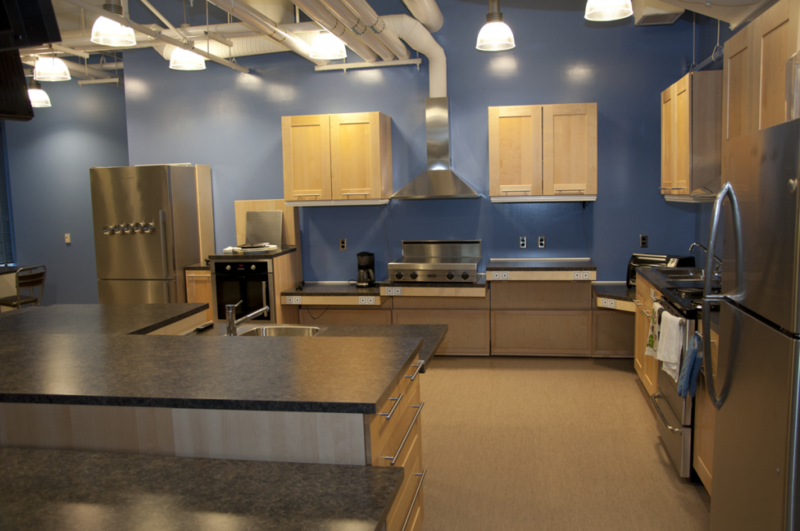 The Access Lab includes an accessible kitchen which is used for community-based research projects, and, occasionally, cooking classes. The Physical Activity Research Centre (PARC) is also located in the Access Lab. For more information, please check out the main PARC page. In the Biomechanical Engineering lab at ICORD, cutting-edge methods such as spine motion simulators, Optotrak Certus® motion capture systems, and biplanar high-speed x-ray are used in research projects to better understand the biomechanics of spine injury. The lab also has a drop tower that can simulate head first impacts on an artificial spine that was developed by the group. Preclinical labs at ICORD use several techniques to delve into the mysteries of the nervous system. Available imaging capabilities include epifluorescence, confocal and electron microscopy. ICORD preclinical science researchers also employ techniques in Molecular Biology, including quantitative real time polymerase chain reaction (qPCR), gel analysis and genetic techniques. The Neurophysiology and Autonomic Research labs are equipped with blood pressure monitoring systems and electrophysiological testing equipment, physiologists at ICORD examine the effects of spinal cord injury on whole body systems.